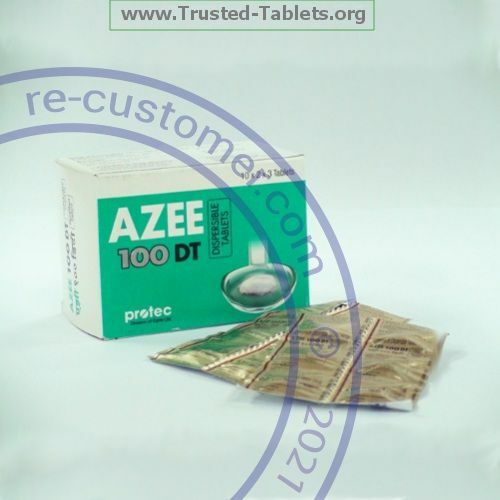 Azithromycin tablets can be taken with or without food. Take your doses at regular intervals. Do not take your medicine more often than directed. Finish the full course prescribed by your prescriber or health care professional even if you think your condition is better. Do not stop taking except on your prescriber''s advice. Contact your pediatrician or health care professional regarding the use of this medicine in children. Special care may be needed. Overdosage: If you think you have taken too much of this medicine contact a poison control center or emergency room at once. NOTE: This medicine is only for you. Do not share this medicine with others. Keep out of the reach of children in a container that small children cannot open. Store at room temperature between 15 and 30 ℃ (59 and 86 ℉). Throw away any unused medicine after the expiration date.